Over time, lint builds up in the pipe and under the lint trap. Without regular dryer vent cleaning, the moisture in your home increases with each use of the clothes dryer and your machine will be less efficient over time. A clogged dryer vent pipe lowers your indoor air quality and can cause a dryer fire. If drying takes longer, your clothes get hot, there’s a burning smell, or you haven’t had it done in the past 2 years, you should have your dryer vent cleaned soon! 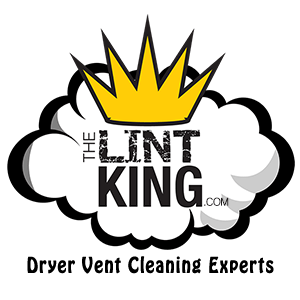 © 2005-2019 The Lint King Inc.